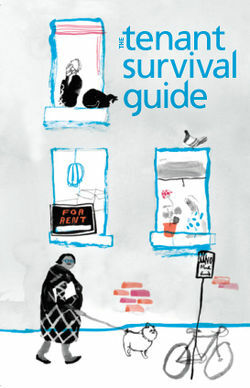 The Tenant Survival Guide, produced by the Tenant Resource & Advisory Centre (TRAC), provides basic education on residential tenancy law in British Columbia. TRAC is a non-profit organization that promotes the legal protection of tenants by providing information, education, support, and research on residential tenancy matters. This page was last edited on 19 December 2018, at 16:10.